TRAFFIC ADVISORY FOR FEBRUARY 11-17 - KUAM.com-KUAM News: On Air. Online. On Demand. Construction activities are ongoing along Route 3 from just north of Route 28 to just south of Potts Junction. 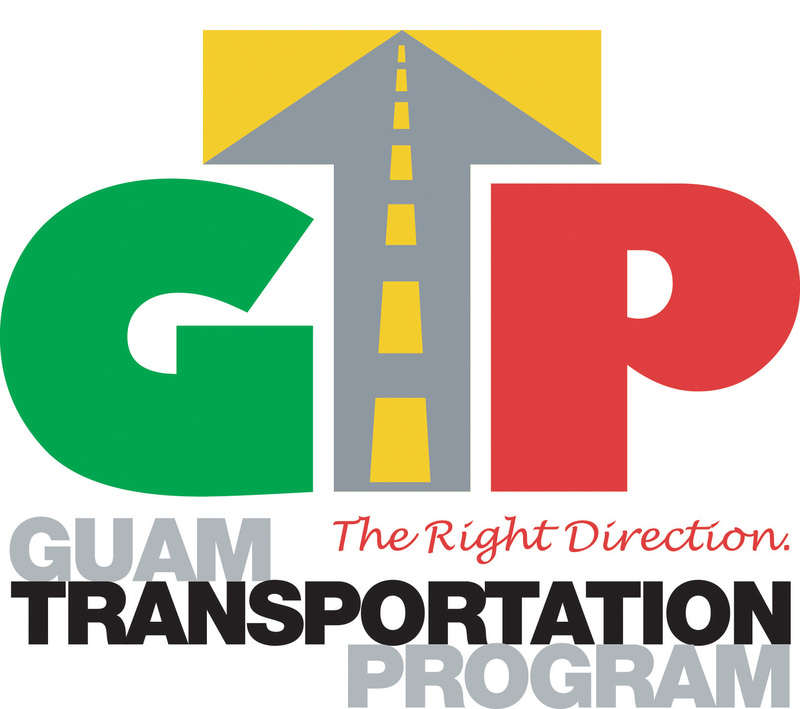 Motorists can expect lane closures and flagger-controlled traffic. On Saturday, February 16, 2019 the DPW contractor, Hawaiian Rock Products, will continue construction activities along the northbound and southbound shoulders at the Route 8 corner Canada-Toto Loop Intersection. Motorists are advised to drive cautiously through the construction zones, observe all posted speed limit and construction signs.